The Michele A. Logan Family Center is located within the Oscar F. Raymond Community School in Brockton, Massachusetts. 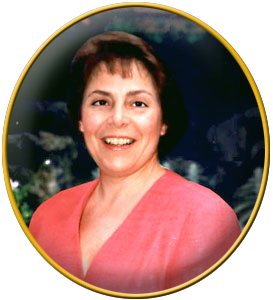 The Center, named for the late Michele Sasso Logan, was dedicated in September of 1997. Michele was a community volunteer who was tireless in her efforts to forge strong school-parent-community ties. Although she was active in many community groups, her first priority, and her pride and joy, was her family. Her commitment lives on in the Family Center that bears her name. Rescheduled for Saturday, April 7!